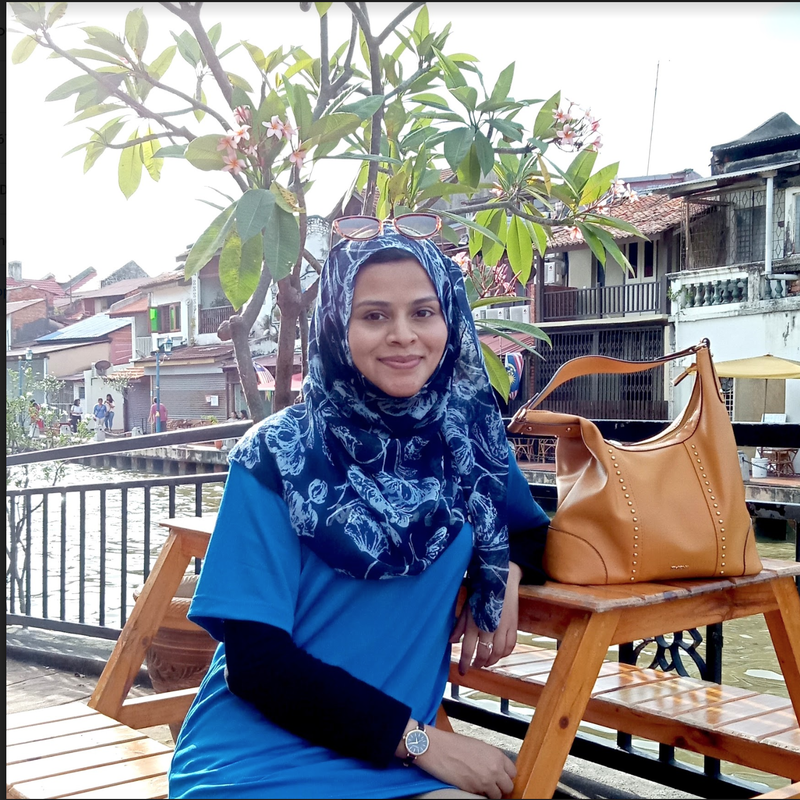 Continuing with our tradition to celebrate our community, today, we are celebrating Sundus Abrar, who is currently pursuing her Master's degree in Artificial Intelligence at the University of Malaya, Malaysia. It’s has been more than seven years since she has started her career in the tech industry as an iOS developer where she gained experience working with teams of variable size. Sundus has trained several junior developers in architecting large scale applications. She loves to mentor and help other developers with her domain knowledge and experience and she is eager to learn from her peers in the industry. I always wanted to make a difference, regardless of how big or small it might be. My father was my biggest inspiration. He always put his country first and always, always helped others. I chose computing and technology because I believe I can contribute to making other’s lives easier, and the advancement and exposure are what we need in order to compete with the rest of the world. I majored in Information and Communication Systems at NUST. I wasn’t completely sure what I wanted to do right after college, but thanks to a few great people that I met early in my career. With their guidance, I was able to pave a decent career path for myself. They helped me in discovering my potential and what I actually enjoyed doing, and after that, everything became much easier. Most of my career has revolved around working with international companies and startups. Working with these companies taught me humility and responsibility. I have worked with small as well as big teams, and each had its own learnings. In 2016, I enrolled in Masters in Artificial Intelligence at University Malaya in Kuala Lumpur, Malaysia. I also started working at a local startup working on a product targeted in the South Asian region. This was something new for me, and juggling studies along with a job in a new country were quite overwhelming. My work was in a totally new domain (healthcare), which is what I hope to introduce in Pakistan as well but sadly, technologically, we aren’t there yet. My next move is to Mannheim, Germany where I plan to continue my career in mobile development and exploring new avenues for advancement for me as well as my community back home. My biggest challenge so far has been finding a balance between my full-time job as a software engineer, pursuing my master’s education, getting married during all of that and also facing a family tragedy. It took time for everything to fall into place, but I have learned to accept the things that were not in my control and that asking friends and family for help in such a situation is always a good idea. My proudest moment so far is to train my juniors, seeing them perform well and receiving their gratitude and recognition. My advice to other women in technology is never to be afraid to speak your mind and experiment with different things until you find something you enjoy doing. Sundus Abrar, a software engineer, a mentor, an iOS developer and a student of Artifical Intelligence. She wrote her own story. Huma Hamid, a tech-maker mom and Co-founder of Pakistani Women in Computing. You can reach out to her via LinkedIn and Twitter.